APJ Abdul Kalam was ready to swear Sonia Gandhi as the Prime Minister after the 2004 polls when he was the President despite pressure from various political leaders before Manmohan Singh was nominated to head the UPA government. Kalam's stand on the political situation after the Lok Sabha elections lifted the veil on an episode that has been intensely speculated upon that he was reluctant to appoint the Italian-born Gandhi as the country's Prime Minister. In a forthright account of his five-year tenure as President in a book titled "Turning Points", Kalam recalls that had Gandhi staked a claim herself he would have appointed her as it was the only "Constitutionally tenable" option available to him. "During this time there were many political leaders who came to meet me to request me not to succumb to any pressure and appoint Mrs Gandhi as the prime minister, a request that would not have been Constitutionally tenable. If she had made any claim for herself I would have had no option but to appoint her," the book says. The lies of BJP and RSS men are exposed by this News. 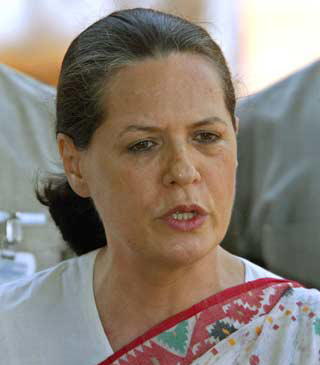 Now it is amply clear that it was Sonia who declined PM post and not the President. Gurumoorthy!!! Where are you? At par in 5 equal half yearly installments starting from the end of 36th month from deemed date of allotment. 2 We buy a book or two and perhaps some newsletters. losing money, but not much, and having the occasional winner. ers became quite so available). 7 We spot an approach to the market we think cannot fail to win! 8 We start to trade actively. are enough profits to keep the interest up. 11 We continue to expect great results. trading skills means that we do not profit from it as we might. tive from the law of averages. It is only a matter of time. 18 We suffer a big loss. Psychological problems start to develop. 19 We buy a computer and start to monitor many more indicators. 20 We look at other techniques and other markets. 21 We get wiped out. 22 It becomes clear this is not at all as easy as it looks. 23 We become impossible to live with. not much use to those seeking to make money from trading. for someone who wants to trade. Much better to work with a trader! 27 We continue to trade, but in a much reduced manner. 28 We start our newsletter which is an immediate success. completely irrelevant until the internal is set up right. 30 We are plagued with fear and have no clear methodology. ogy) is a dead end. 32 We start to look for a suitable methodology. some things start to become obvious. 36 We realize that the key element in trading is our own mentality. Now we can start to make some real progress. second secret until we deal with the fear. fident and the fear starts to dissipate. 40 We take another big hit. have given up some years ago when it all went wrong the first time. because we now have the right attitude. our mental attitude improves, fear becomes less of a problem. and have an initial meeting in Switzerland. what every successful trader must. Can we repeat this trick? 47 We start to move away from fear, and start to become risk orientated. relaxed, we reduce position size, again! 50 We begin to make money with consistency. and the damage is limited. But we learn, again, to remain humble. that we will deal with them. 54 Money ceases to be a problem, we truly live in a world of abundance. achieving in a wide range of areas. NEFT is National Electronic Fund Transfer System managed by RBI for transfer of funds from one bank account to another account irrespective of bank and location of accountholders. Many of the banks now permitting online transfer of funds across the banks. You can transfer upto Rupees one lakh and the amount will be credited to the destination account on the same day. The bank may charge you only Rs.6 per transaction. Some banks like KVB charges nothing. Step-5 : The destination banks receive the inward remittance messages from the Clearing Centre and pass on the credit to the beneficiary customers’ account. 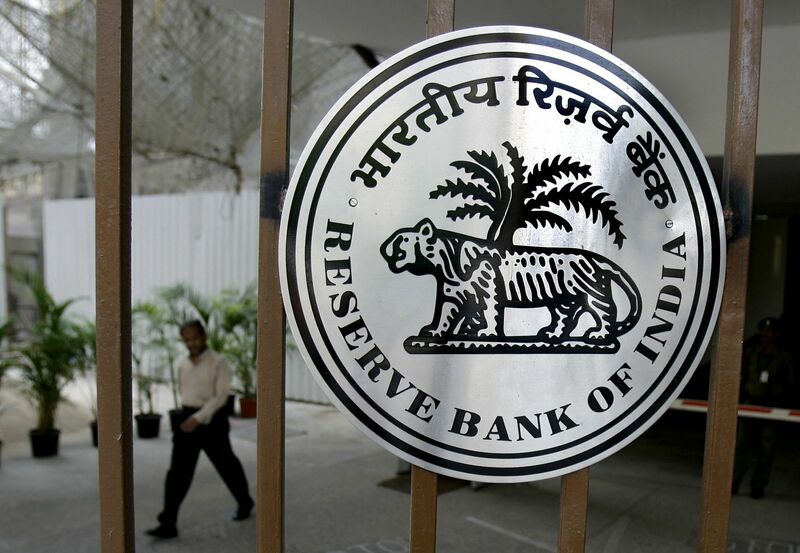 Bank-wise list of IFSCs is available with all the bank-branches participating in NEFT.List of bank-wise branches participating in NEFT and their IFSCs is available on the website of Reserve Bank of India athttp://www.rbi.org.in/Scripts/bs_viewcontent.aspx?Id=2009 .All the banks have also been advised to print the IFSC of the branch on cheques issued to their customers. For net banking customers many banks have enabled online search / pop-up of the IFSC of the destination bank branch. Click , confirm and input transaction password. The beneficiary would get the amount with in next 4 hours. Presently, NEFT operates in hourly batches - there are eleven settlements from 9 am to 7 pm on week days (Monday through Friday) and five settlements from 9 am to 1 pm on Saturday. The beneficiary can expect to get credit for the first nine batches on week days (i.e., transactions from 9 am to 5 pm) and the first four batches on Saturdays (i.e., transactions from 9 am to 12 noon) on the same day. For transactions settled in the last two batches on week days (i.e., transactions settled in the 6 and 7 pm batches) and the last batch on Saturdays (i.e., transactions handled in the 1 pm batch) beneficiaries can expect to get credit either on the same day or on the next working day morning (depending on the type of facility enjoyed by the beneficiary with his bank).